Shrink sleeve applicator machine is also known as shrink sleeve labeling machine or shrink sleeve labelers. This shrink applicator uses the latest shrink technology with MMI and PLC based control panel. The Multipack shrink sleeve machine is designed for high speed and long lasting performance for easy operation with highest accuracy and stability. There are various models available in this shrink sleeve technology that varies the speed ranging from 50/min, to 200/min and used in wide range. This can be modified according to the shape. 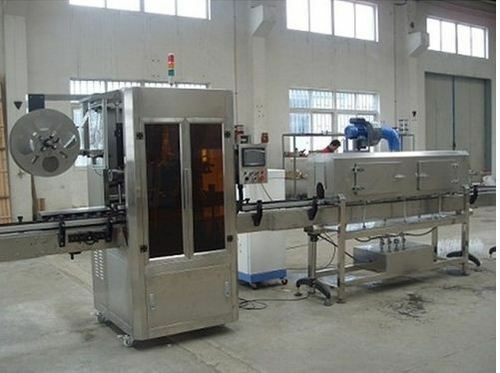 The shrink sleeve applicator is used in various industries including food industry, pharmaceutical medicine packaging, dairy products packaging, juice and milk packaging etc.